During the early years of the 20th century, the Lyme Art Colony, centered in Miss Florence Griswold’s boardinghouse, became America’s most famous summer art colony. Today this museum of art and history tells the story of how Connecticut played a pivotal role in fostering an authentic American art. 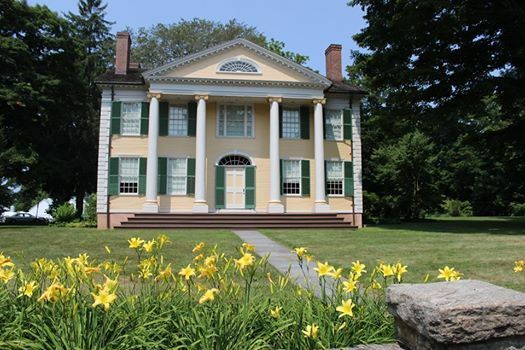 Located in the village of Old Lyme, Connecticut, the Museum is devoted to serving a growing audience made up of a loyal network of friends and visitors from around the world.